The 34th Boblingen International Grandmasters Tournament 2017 was held at Boblingen, Germany from 26.12.2017 to 30.12.2017. 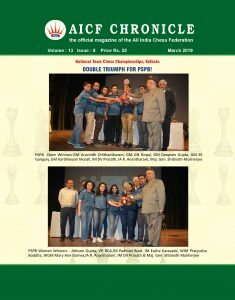 A total of 137 players including 6 GMs, 15 IMs and 22 FMs from 23 countries participated in this tournament. 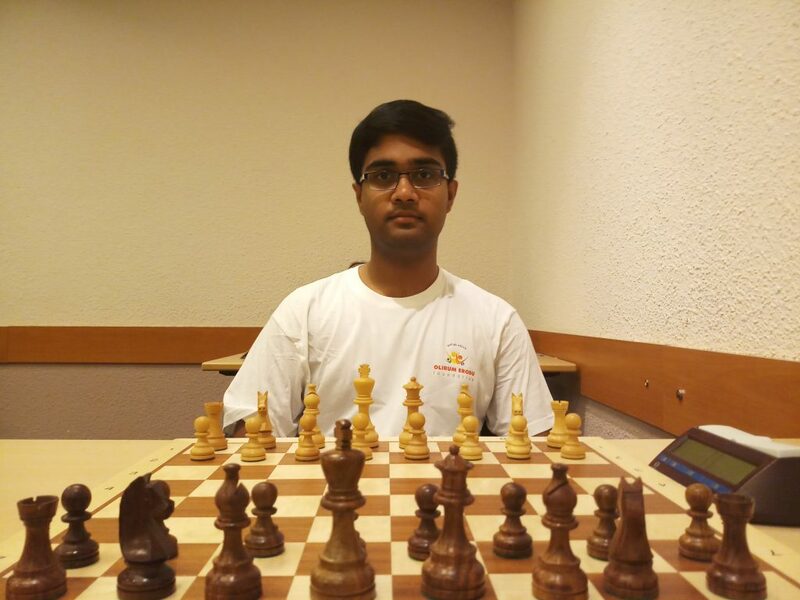 Erode’s rising talent, Iniyan started as the 14th seed. 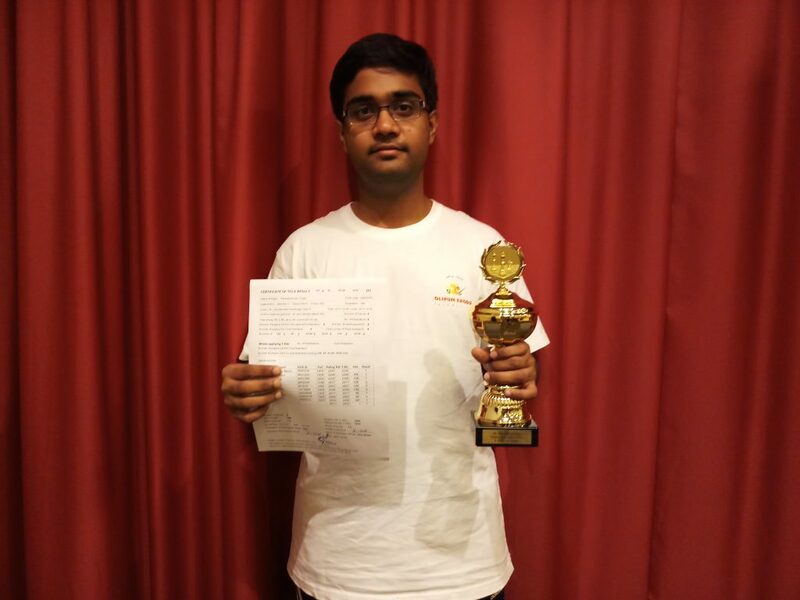 At the end of the 9th round Iniyan had scored 7 points out of a possible 9 including wins against two German International Masters and two German Fide Master and draws against a Denmark GM, Chinese GM, Serbian GM and German International Master. 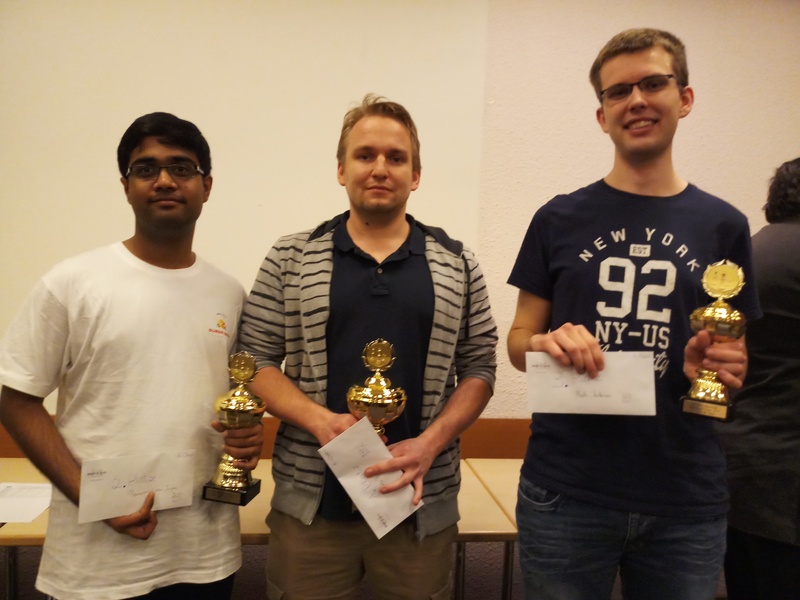 In the final game Iniyan was in a must win situation against German International Master Baldauf Marco and won in order to get his second Grand Master Norm and the Second place in this tournament. He also increased 20 rating points.